The iPhone sales machine does not show any drastic signs of slowing down as results from Apple's Q3,2012 sales report shows that it has sold 26.9 million iPhones, up 58% from the year-earlier period and above analyst predictions of between 24 million and 26 million. 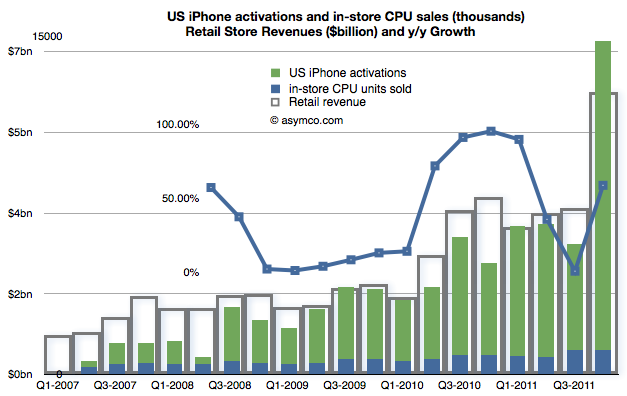 The quarter, which ended Sept. 29, included about a week of sales of Apple's new iPhone 5. 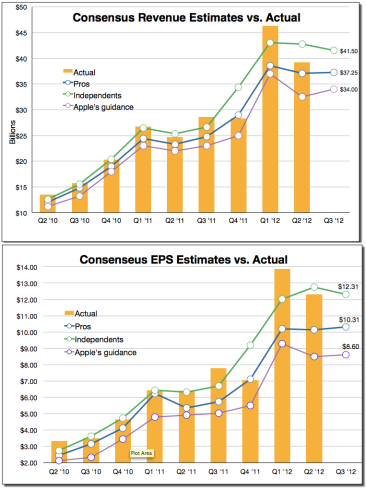 Apple sold 14 million iPads, up 26% from last year but below many estimates. 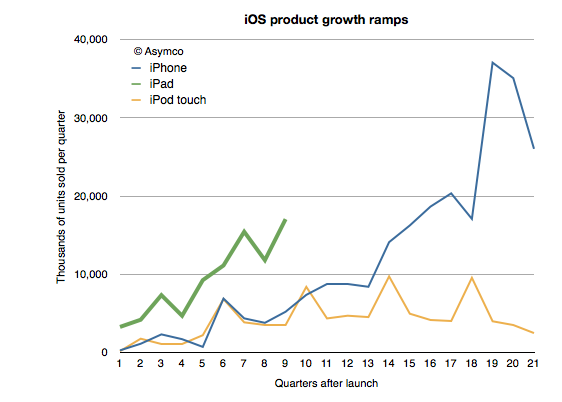 The iPad grew shipments at 26% y/y but “sales” as measured by sell-through were up 44%. Overall, the company's revenue rose 27% in the quarter ending in September, while profit rose 24%. But the iPhone numbers, slightly higher than analysts were expected, weren't enough for investors to cheer. 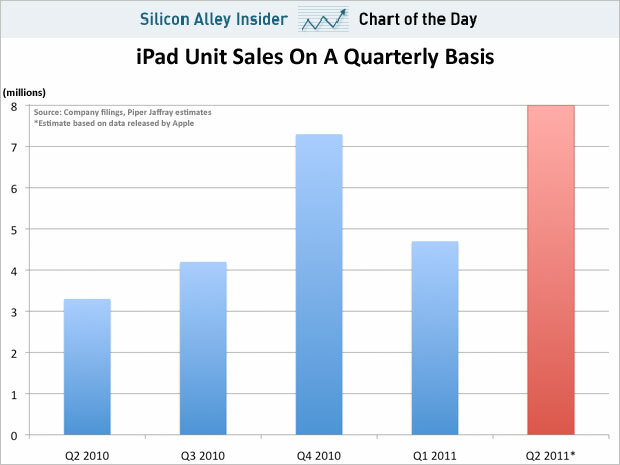 Also weighing on them: lower-than-expected iPad sales and concerns about the company's profit margins. Apple issued revenue guidance for the quarter ending in December of $52 billion, about $3 billion below analysts' expectations. When Windows 95 launched in 1995 it negated most of the advantages of the ease of use of the Macintosh and the PC market took off. 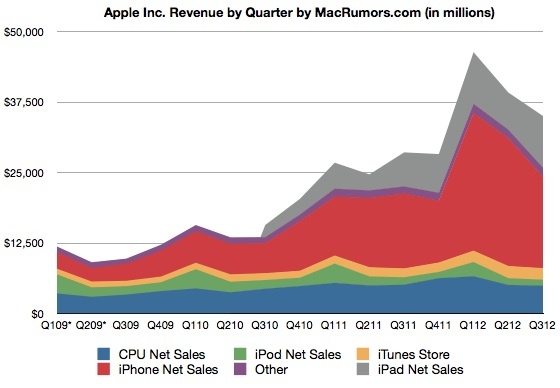 The ratio reached 56 in 2004 when 182.5 million PCs were sold vs. 3.25 million Macs. During the second half of the 90s it was already clear that Windows won the PC platform war. 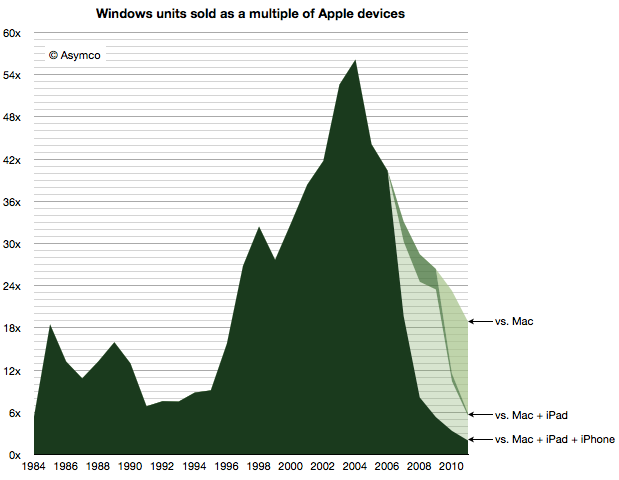 Windows had an advantage that seemed unsurmountable. For the past 20 quarters, sales of Apple Macs have grown faster than the PC market Apple Macintosh, was the first successful personal computer to feature a mouse and a graphical user interface (GUI), and it was introduced on the 24th of January 1984. About a year later, Microsoft introduced Microsoft Windows in November 1985 in response to the growing interest in the GUIs. When the Macintosh was launched in 1984, computers running the MS-DOS operating system were nearing a dominant position in the market.The IBM PC,were quickly cloned and four years later “PCs” were selling at the rate of 2 million/yr. 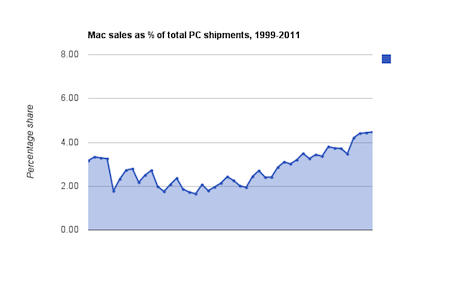 The Mac only managed 372k units in its first year. 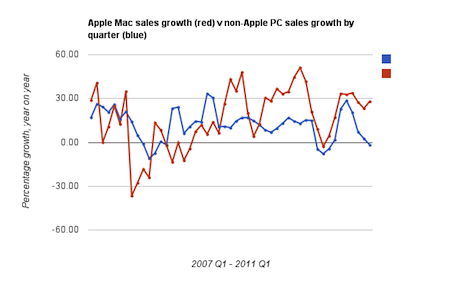 PC was outselling the Mac by a factor of nearly 6. It turned out to be a high point. 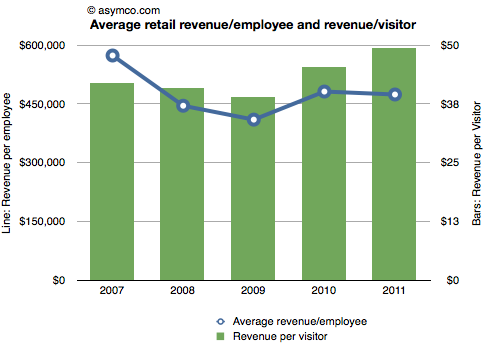 The ratio by which the PC outsold the Mac only increased from there. 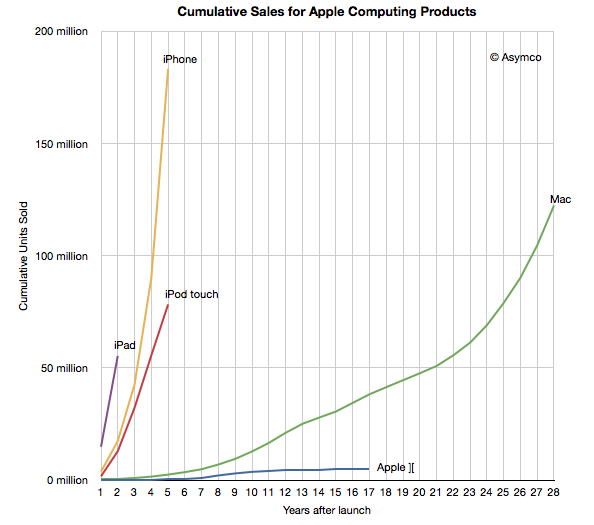 Apple tool s 22 years to sell 55 million Macs. 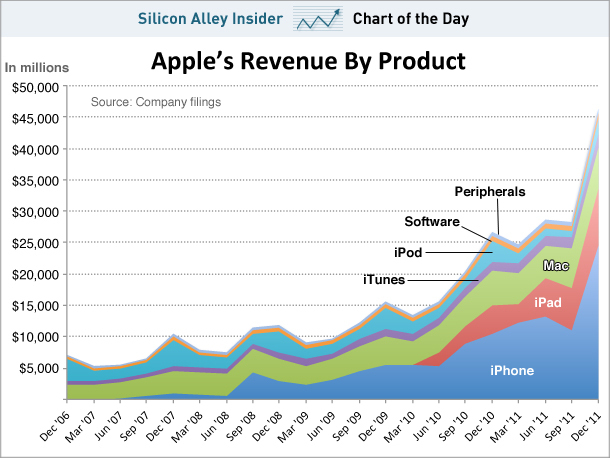 It took us about 5 years to sell 22 million iPods, and it took 3 years to sell that many iPhones. Apple sold 55 million iPads to date, CEO Tim Cook recently revealed in an interview with Fortune. The company also sold 37 million iPhones in Q1 2012 alone, with the total being around 175 million since the device’s inception. 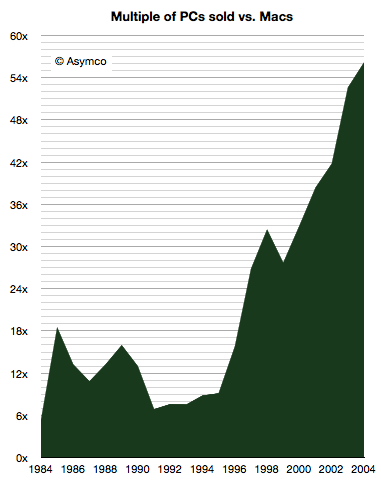 All in all, Apple sold 316 million iOS devices so far.The numbers seem stellar by themselves, but Asymco created a chart of cumulative sales of Apple computing products which really puts them into perspective.. The chart shows that Apple sold more iOS devices (156 million) in 2011 than it sold Macs (122 million) in 28 years of their existence. Apple’s estimated shipments in the fourth quarter accounted for about 11 percent of all computers that entered the sales channel, securing its third-place position in the U.S.
Apple was the only top-five computer maker to post shipment gains in the U.S. during the final quarter of 2011, a pair of research firms said this week. Both IDC and Gartner said Apple beat Acer, Dell, Hewlett-Packard (HP) and Toshiba in the U.S. last quarter in the shipment-increase game. 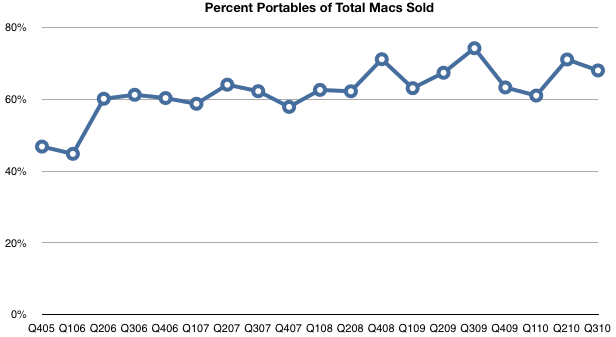 According to IDC estimates, Apple shipped 2 million Macs in the U.S. during the quarter ending Dec. 31, an increase of 18 percent over the same quarter of 2010. Gartner’s number of 2.1 million was slightly higher, as was its 21 percent year-over-year gain by Apple. 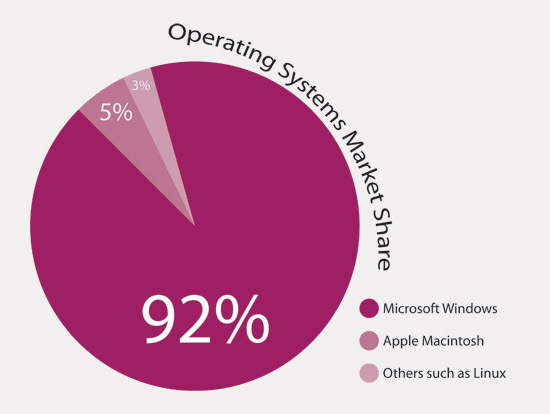 All other computer makers in the top five shipped fewer machines in 2011 than they did the year before, IDC and Gartner said. HP led the decline in both firms’ estimates, with its shipments declining between 25.3 percent and 26.1 percent, while Acer’s numbers fell between 11.4 percent and 14.4 percent from the year before. Buried in Apple's big WWDC keynote yesterday was the revelation that the company is on track to sell 8 million iPads for the 2011 June quarter. According to Businessinsider, t This q2 earnings would be Apple's best quarter of iPad sales yet and a 74% jump over what it did just last quarter. 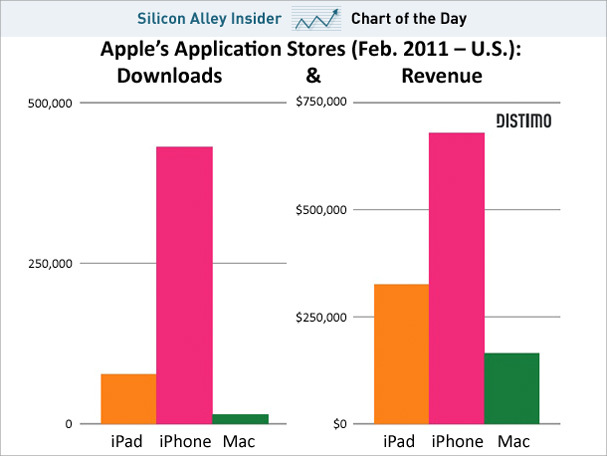 It would also beat analyst estimates for iPad units which were around 6.5 million-7 million.  And yet, no one seems to care. Apple's stock is actually down 1% for the day. 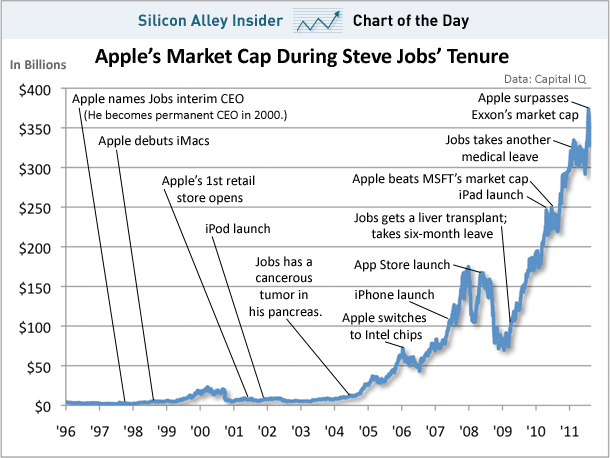 Maybe investors are spooked by seeing a rail thin Steve Jobs, or they're disappointed about the lack of a new iPhone. Before he got to all of the juicy details about the iPhone 4, Steve Jobs spent some time at today’s WWDC keynote event going over the state of Apple’s last major product, the iPad. 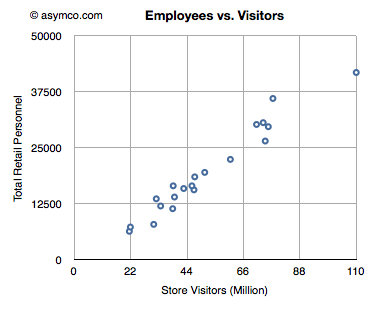 According to Mr. Jobs, the iPad nation is well and thriving. With millions of devices sold, thousands of apps, and e-book sales numbers that might be making Amazon nervous, the iPad appears to be a continued success. 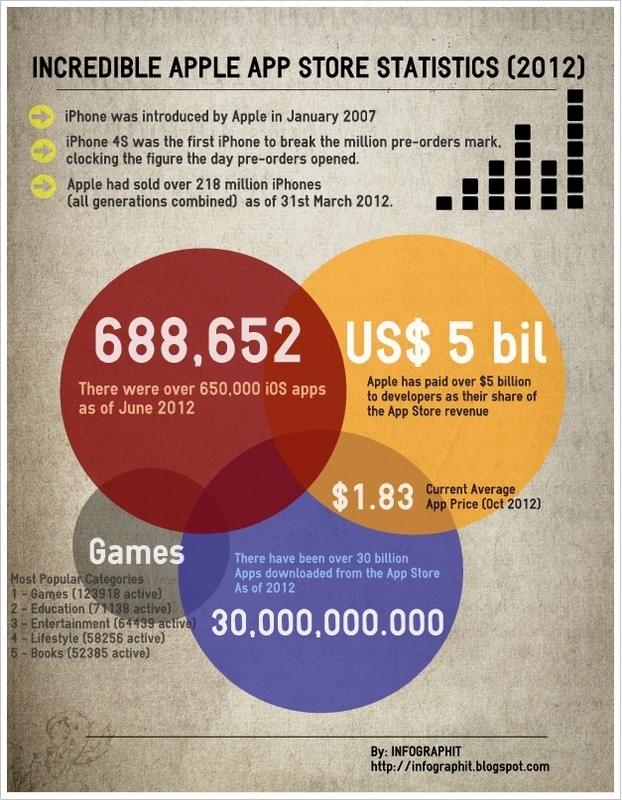 Check out infographic below for the full skinny on the state of the iPad.